This is one of those rare pieces of music that hits you equally as hard in the head and gut. 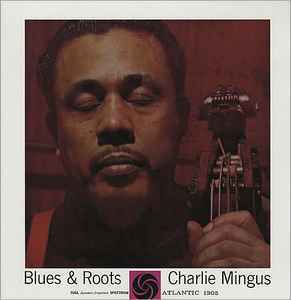 Never mind being one of, if not Mingus' best album, this is one of THE greatest Jazz albums, I absolutely love it. A fantastic ensemble, great energy, six strong tunes, and fantastically packaged with an iconic cover. It's seriously soulful. I love Mingus' hollering in the background, everyone can feel the blues, yes sir, you've got to get it.